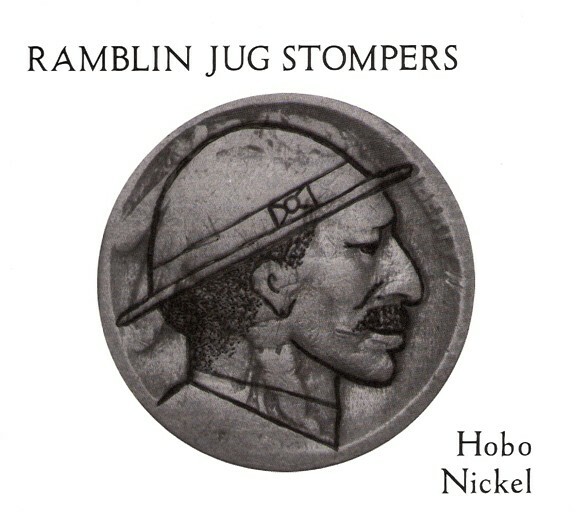 Next time you’re stuck in a traffic jam or suffering a hard-drive meltdown, consider soothing yourself via Hobo Nickel, the sophomore release from the Capital District’s own brazenly low-tech string band, the Ramblin Jug Stompers. AutoTune? They don’t need no stinkin’ AutoTune! The quartet’s exuberantly soulful, all-acoustic throwdown features odes both classic and obscure, each bristling with low-down energy that could be mustered only by the gleefully grizzled. Hobo Nickel is a bold throwback, conjuring a yester-world of hobo jungles, cakewalks, and grimy pals meetin’ ’round the burn barrel. Regardless of how difficult times may actually have been for the protagonists of these tunes, the Stompers make it all sound really fun. Band members Cousin Clyde, Mister Eck (aka Chronogram’s Michael Eck), Bowtie, and Wild Bill come to the table from varying worlds of punk, jazz, folk, and theater, and the broad range of experience makes for string band music with a few curveballs. In addition to acoustic guitar, banjo, jug, washboard, kazoo, and mandolin, these mischievous geezers are apt to throw in a manual typewriter and a resonator ukulele, as on the hilarious “My Eggs Don’t Taste the Same without You.” While the Stompers do love to incite folks to pound the floorboards, the foursome also possess impressive restraint and delicacy, as evidenced on “Blue Diamond Mines” and the lovely hobo requiem “Frypan Jack Enters Heaven.” The romance of riding the rails may only be fantasy, but with the Ramblin Jug Stompers leading the way, few could resist a stroll to the train yard. 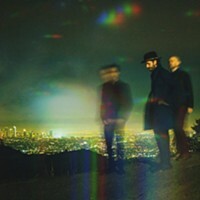 www.jugstompers.com.